Finding your bride or groom based on preferred qualification is easy now. Thousands of matrimonial profiles based on various qualifications. 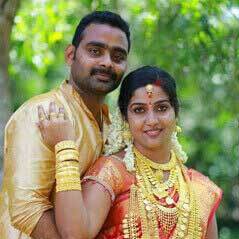 Kerala's most trusted matrimony with 34 years of trust.